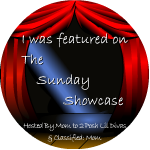 Welcome to The Sunday Showcase a fun Linky Party where you can "showcase" your fun kids crafts, play ideas and activities! If you are here for the first time please take a moment to read our informational post for full details. 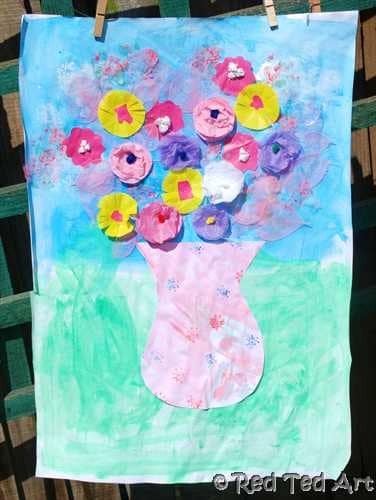 We had such amazing activities and crafts posted last week - thank you to everyone who linked up! We are so inspired by your creativity. Sarah from A Teacher at Heart taught us how to make "Clean Mud" out of everyday household items- awesome sensory play! 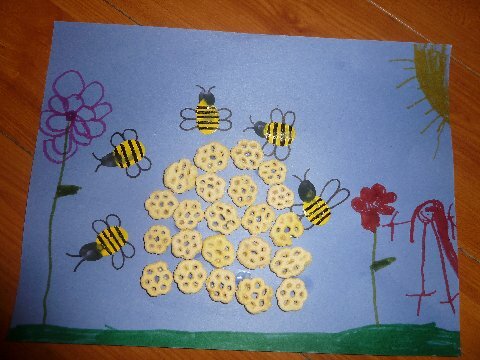 Maggy from Red Ted Art shared this awesome flower collage that even Van Gogh himself would be jealous over! and Annie from The Moffatt Girls shared an awesome activity on introducing sight words. If you have been featured be sure to grab a button - you've earned it! 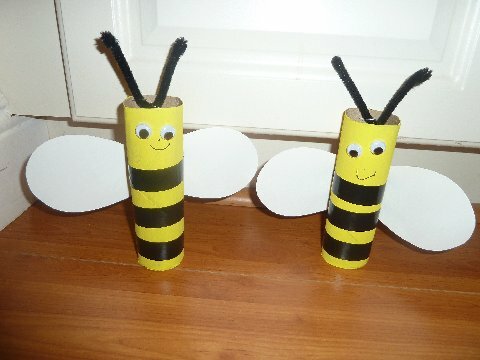 Kids love learning about insects and hard working honeybees make an excellent lesson! Teach your children facts about Grasshoppers while they learn how to construct a grasshopper sculpture using a paper tube. Now it's your turn - link up directly to any kid friendly crafts and activities you'd like to showcase. They can be for play or learning we only ask that they be child centered. No giveaways, shops or inappropriate links please - they will be deleted. A very fun craft link up. Thanks! Love it!